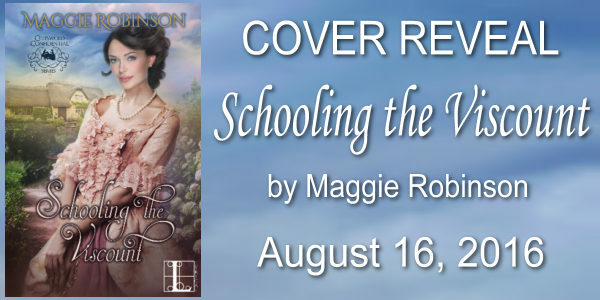 Welcome to Puddling‑on‑the‑Wold, where the sons and daughters of Victorian nobility come for a little rest, recuperation, and "rehab," in this brand-new series of rebellious romance from Maggie Robinson. 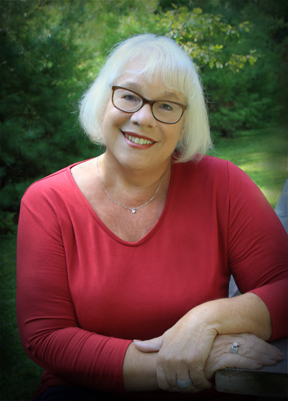 A simple country schoolteacher, Rachel Everett was never meant to cross paths with a gentleman such as Henry. What could such a worldly man ever see in her? As it turns out, everything. Beautiful, fiercely intelligent Rachel is Henry's dream woman--and wife. Such a match would be scandalous for his family of course, and Rachel has no business meddling with a resident at the famed, rather draconian, Puddling Rehabilitation Foundation. All the better, for two lost souls with nothing to lose--and oh so very much to gain.